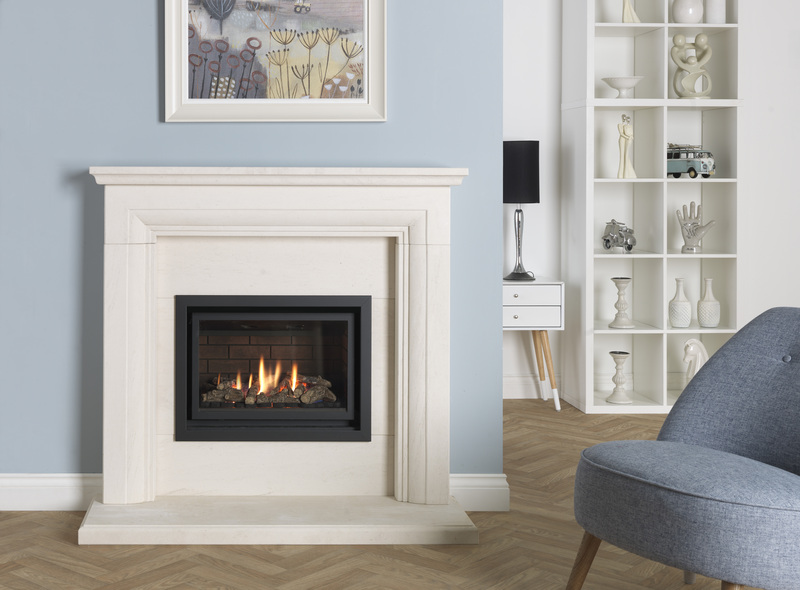 Sleek, minimalist fireplaces are increasing in popularity as homeowners look to re-create the hotel chic look that a modern fire can bring to a room. 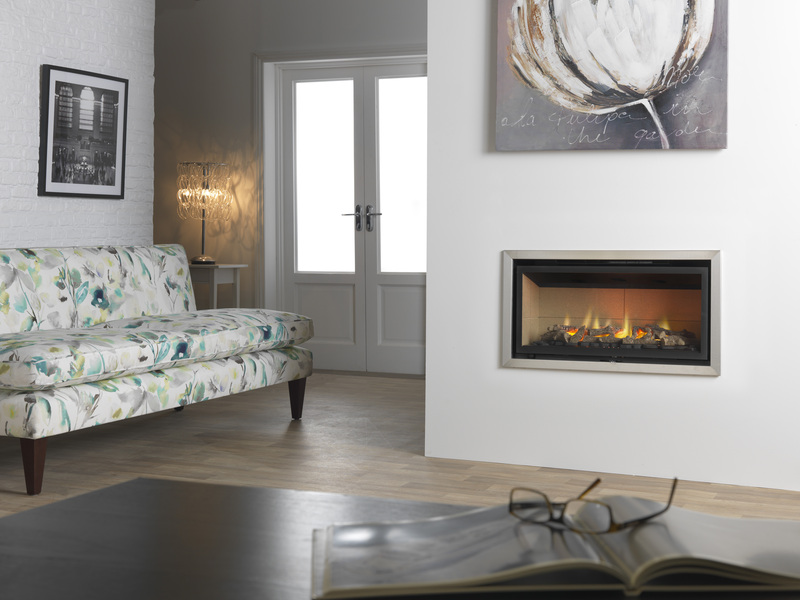 From statement fires to classic suites, Valor’s Inspire collection of gas fires offers a flexible range of design choices to bring warmth and style to your home. Combining design inspiration with innovative performance features and easy servicing, Inspire delivers the perfect package for your home. The range includes models that can be built-in or incorporated within a Portuguese limestone surround to create a complete fireplace suite. The built-in models can also be included into a surround of your choice for a more bespoke look. 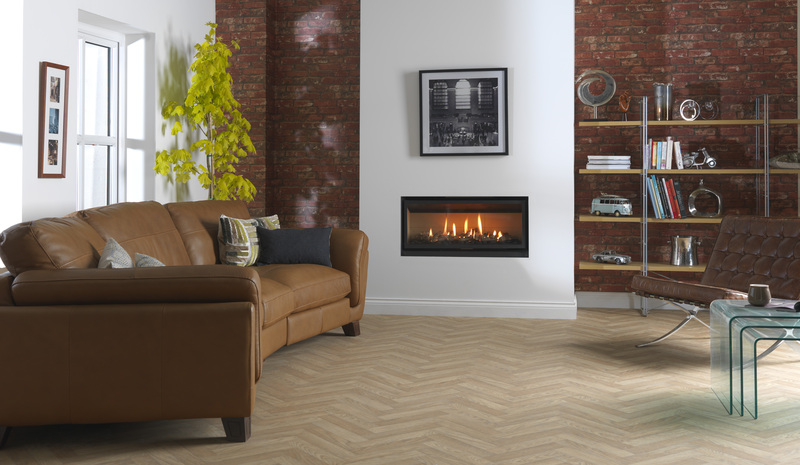 The range has a number of customisable options including oak or rustic log fuel beds, five ceramic back liners and eight trim options so you can choose the design that suits your decor. As the models are all glass fronted, the range is classed as high efficiency with net efficiency ranging from 79% to 84.5% depending on the model. 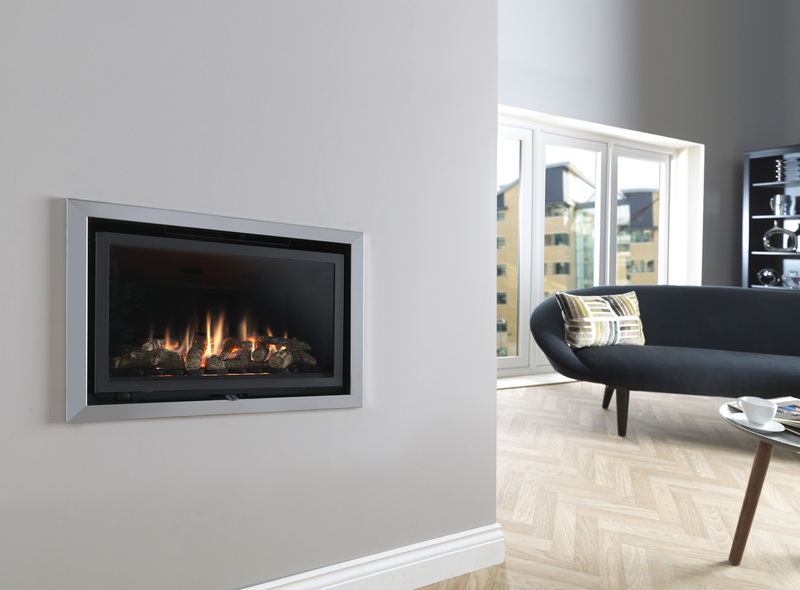 What’s more, for ease of operation, all fires are available with a choice of two controls - Valor’s unique Fireslide control, which lets you easily adjust the flame output - a first of its kind for premium gas fires, or an advanced remote control offering a host of features from the comfort of your sofa.